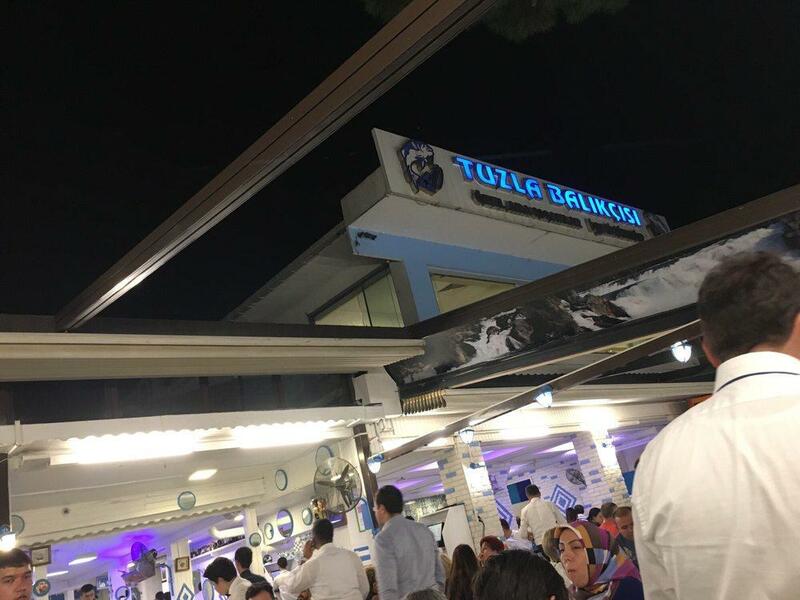 Turkish cuisine is to the pleasure of all clients here. Have a nice time here and share tasty antipasto, dover sole and crabs with your friends. Good soufflés, halva and halo halo are the best dishes. It is cool to enjoy delicious beer. Visitors don't like lemonade at this restaurant. A number of guests suppose that the staff is accommodating here. 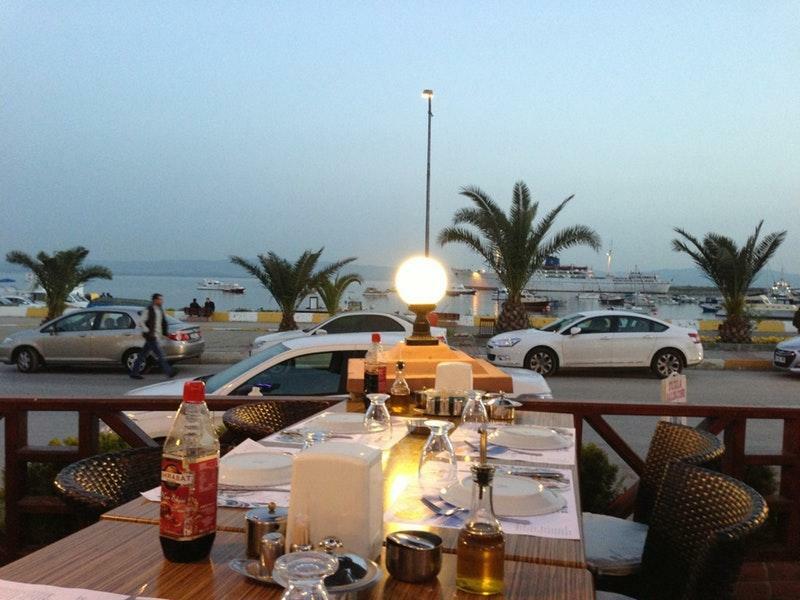 Terrific service is a strong point that plays a great role for the success of Tuzla. You will appreciate attractive prices. The pretty atmosphere is to be found here. The Zomato rating system lets this place get the rating of 4.6. Parking can be a problem. Service good. Food is good. Price fair. Fish is extremely delicious! Order 'meze' and the waiter will bring different type of fish until you will be full.